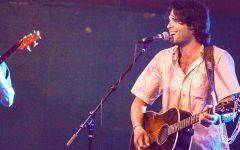 Coby Weir is getting ready to play the Allsups stage at LJT on April 26. You can expect half of his set to be a tribute to his father, Rusty Wier. Photo courtesy of Coby Wier. 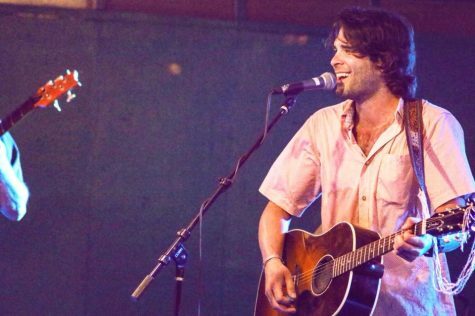 Coby Wier, an Austin, Texas native, is bringing his newly found singing career and his dad’s hits to the Allsup’s Stage during this year’s Larry Joe Taylor Texas Music Festival. Wier has been playing guitar for over 30 years now but has only just started singing and being a front man. The transition from a side man to a front man has been smooth and a learning experience for Wier. Wier is the son of Rusty Wier, a Texas music icon and Wier started performing with him when Wier was about 16 years old. 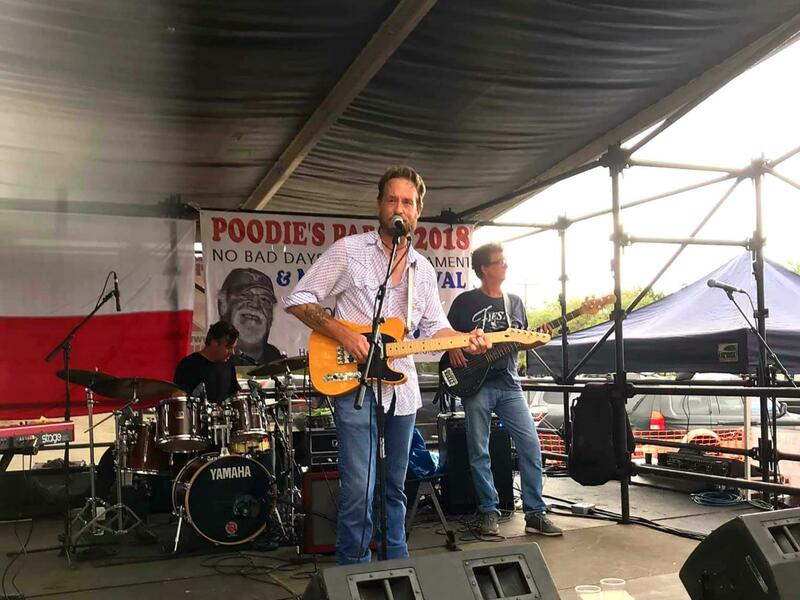 Wier also played with Bleu Edmondson and other assortment of Texas music artists; he was also on a few albums with Jason Boland and The Stragglers. Photo courtesy of Coby Weir. 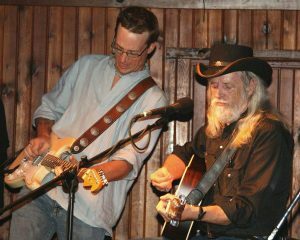 Coby Wier (left) and his father Rusty Wier (right) play a gig together beofre Coby’s father passed away. However, Wier wasn’t always interested in playing the guitar. 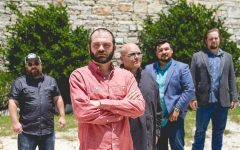 In an interview with “Dallas Observer” Wier told them he always wanted to be a drummer until one day he went to one of his dad’s concerts and saw his guitar player, John Inmon and Wier never went back to the drums. Wier released his first solo album just last year. The album is like no other, not fitting into just any genre and it’s big with other musicians. 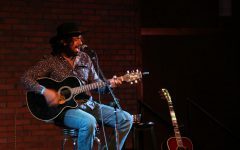 A majority of Wier’s songs on his album have sentimental meaning. His favorite to perform is “I Won’t Break” which is conversation with his father who passed away 10 years ago. His favorite on the new album is, “Peace, Love, and Monkey Grease” which is a fun, little tune Wier likes playing. “I Won’t Break” was a combined work between Wier and his friend Mike Mancy. Wier wrote the music, told Mancy what he wanted and Mancy was able to put words to Wier’s vision. With 30 years of experience under his belt, Wier never once expected to still be doing music. Over the years Wier has had many moments that have impacted his life but his top ones would be whenever he was on stage with his dad. 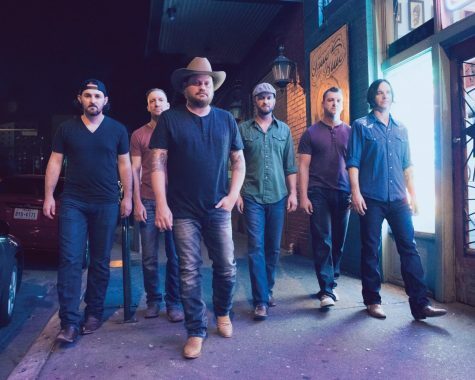 Wier has played at LJT since it was on the backs of trailers and only a few hundred people came out. 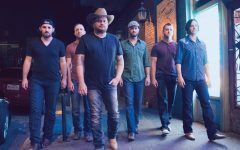 As Wier prepares for LJT, he looks back to where it all began and his favorite place to this day to perform at. When performing, all Wier dreams of is for the crowd to enjoy it. 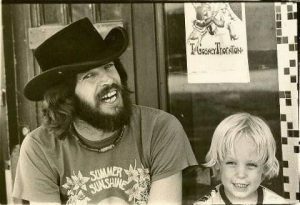 Rusty Weir (left) and a young Coby Weir (right) pose for a photo. 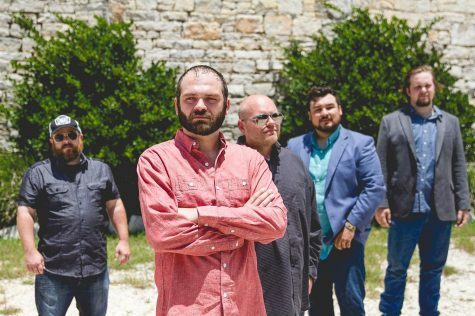 Wier is ready to bring his music to LJT and be around people who are having a good time; however, he won’t be playing much of his own music. Rusty Wier and Coby Wier fans pack your bags and get ready to head to Larry Joe Taylor Texas Music Festival to hear the old and the new. 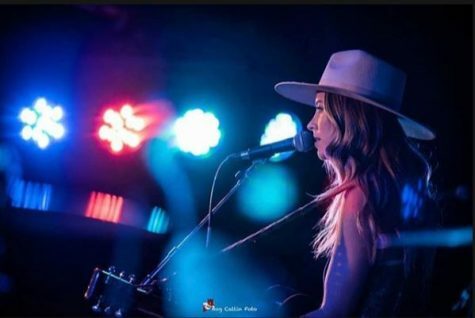 Coby Wier will be playing on Friday, April 26 at the Allsup’s stage and it’s a show you won’t want to miss.